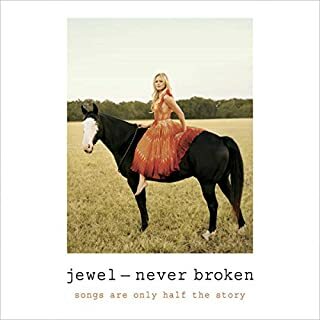 It was enlightening learbing about Jewel. What a truly grounded individual. I walked away with so many lessons. 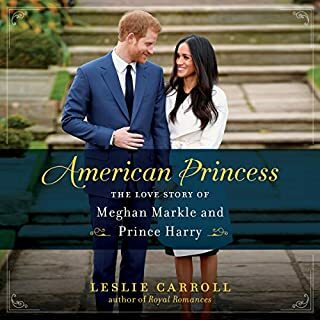 I enjoyed listening to this book about the lovely couple and their unique situation. I would recommend giving it a listen. 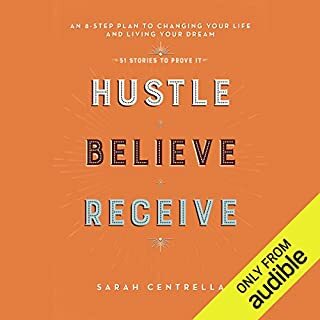 What did you love best about Hustle Believe Receive? I loved the inspiration this booked packed. Even more, though I love that Sarah gives the exact method that can be used to obtain your dreams! This book shared the ups and downs that each featured person went through. I appreciate a glimpse into the struggle and climb back towards the dream. Which character – as performed by Marisa Vitali – was your favorite? My favorite story was Sarah's personal story! Thank you Sarah for following your dream and showing the rest of us that it is possible. In this luminous memoir, a true American icon looks back on his celebrated life and career. His body of work is arguably the most morally significant in cinematic history, and the power and influence of that work are indicative of the character of the man behind the many storied roles. 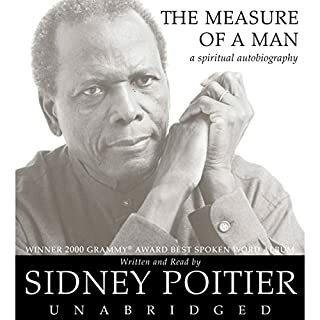 Sidney Poitier here explores these elements of character and personal values to take his own measure: as a man, as a husband and a father, and as an actor. This was a real treat writen and read by Mr. Poitier. So much wisdom! Where does She Means Business rank among all the audiobooks you’ve listened to so far? I just love the authenticity Carrie Green bring to the table. 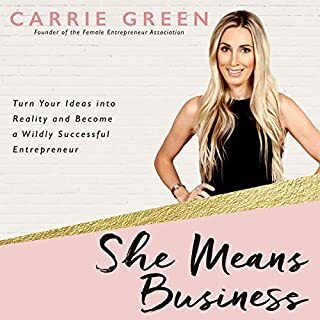 I love how Carrie Green share the story of other entrepreneurs as well. What does Carrie Green bring to the story that you wouldn’t experience if you just read the book? Carrie makes you feel like you are just girlfriends sharing your experiences. I love hearing about Carrie's journey! Carrie Green has poured her heart and soul into this book. What an inspiration she is sharing all her experience and tips for succeeding as an entrepreneur. She is the real deal and knows how to dig in and make things happen. I can't wait to read it again! Years later still relevant! Great content! Get your mind right and everything else will follow. Need money? Attract Money Now is the perfect blueprint for breaking free from debt, lack, struggle and fear. This is the exact same blueprint Dr. Joe Vitale used to go from a homeless nobody to a multimillionaire celebrity. It is a spiritual and practical system that will work for YOU. 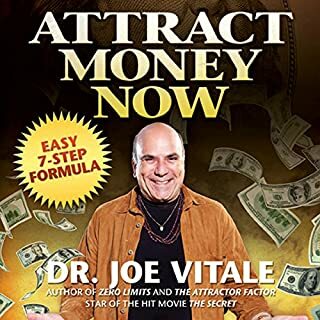 In this inspiring new audio book, Dr. Joe Vitale - bestselling author and star of the hit movie The Secret - walks you through his easy system for attracting money using the Law of Attraction and Law of Right Action. Joe has a huge heart anad truly wants to help others. Thank you for the inspiration and guidance. What an inspiration and so honest!!! 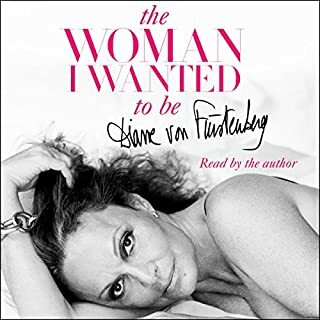 Diane is a true woman who went after what she wanted. Leveraging the Universe and Engaging the Magic reveals that our part is the easy part - we need only to provide the spark to light the Universe's powerful fire. 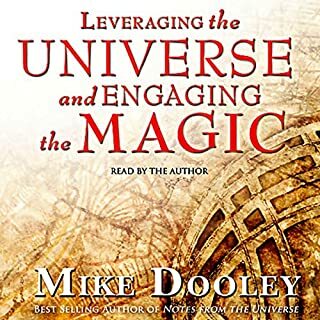 In this original audio program, Dooley explains how you can use the gifts of thought, word, and deed to harness the grace of the Universe to help you choose your path, chart your course, and create the life of your dreams. 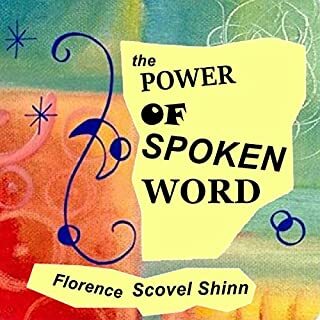 I loved the story and practical advice that was given in this book for audio recording. 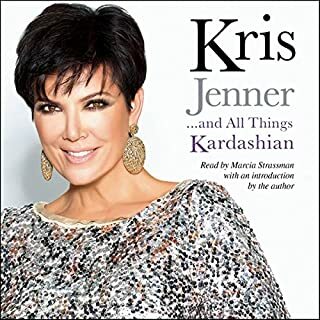 I really enjoyed hearing about the family and history behind the Kardashian and Jenner pack.